After beating cancer for six months, it returned. Juan is now doing great. 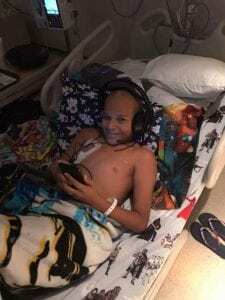 He has 13 more cycles of outpatient chemo ahead of him but his transplant was successful. Next post: Thanks a million!